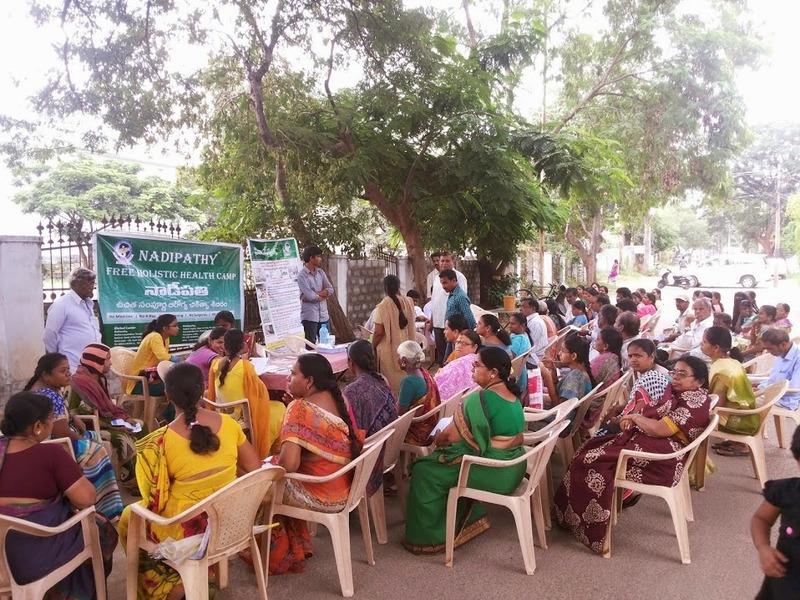 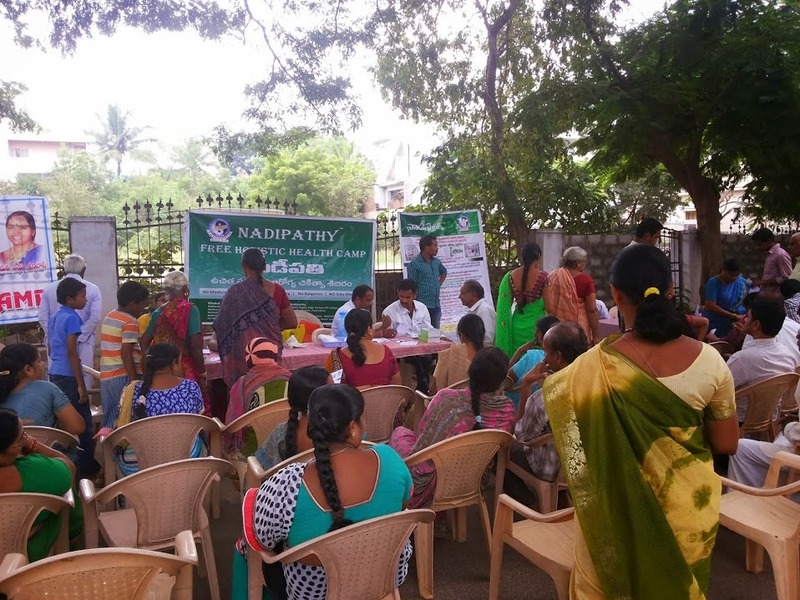 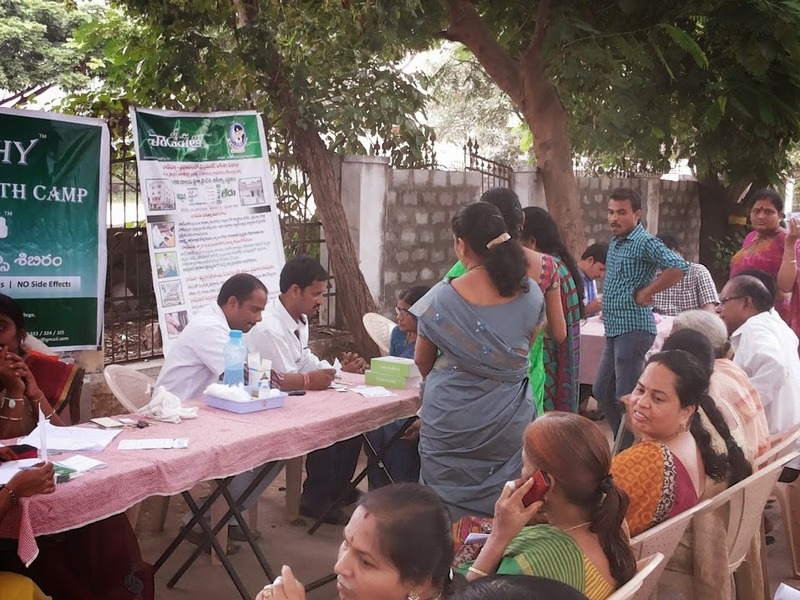 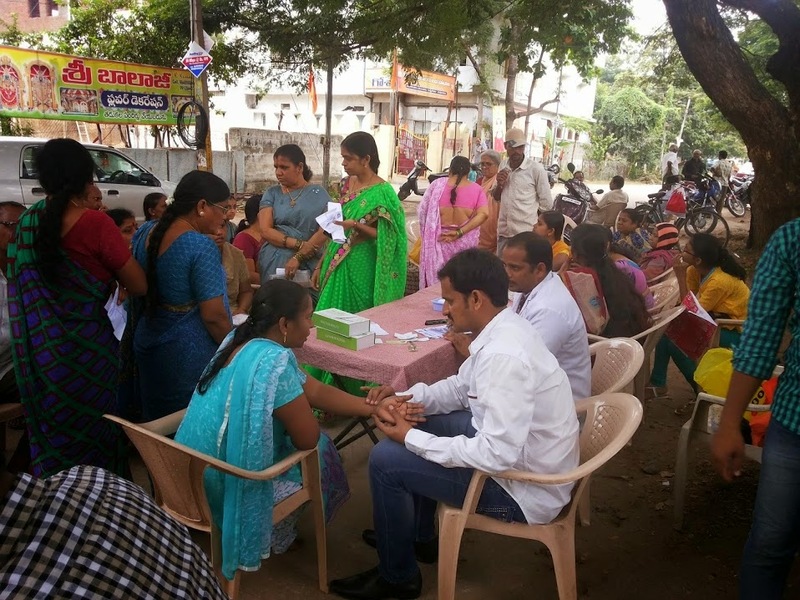 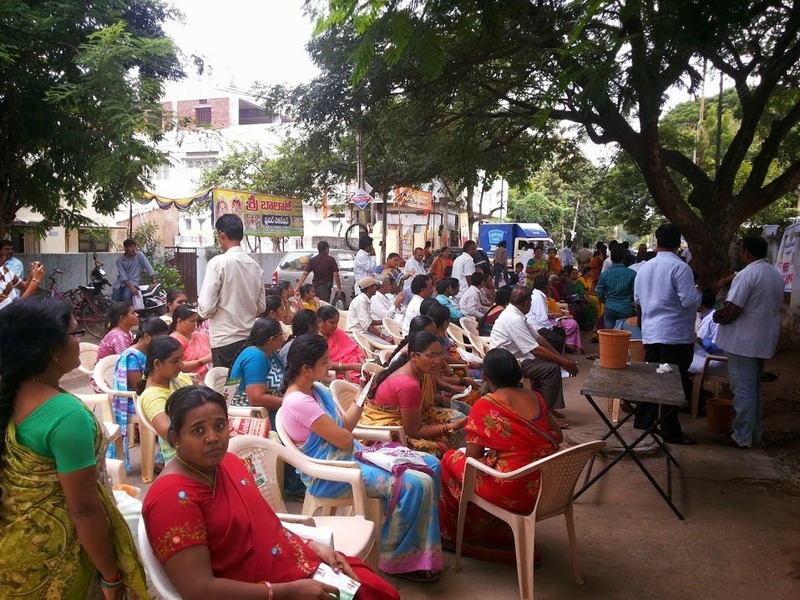 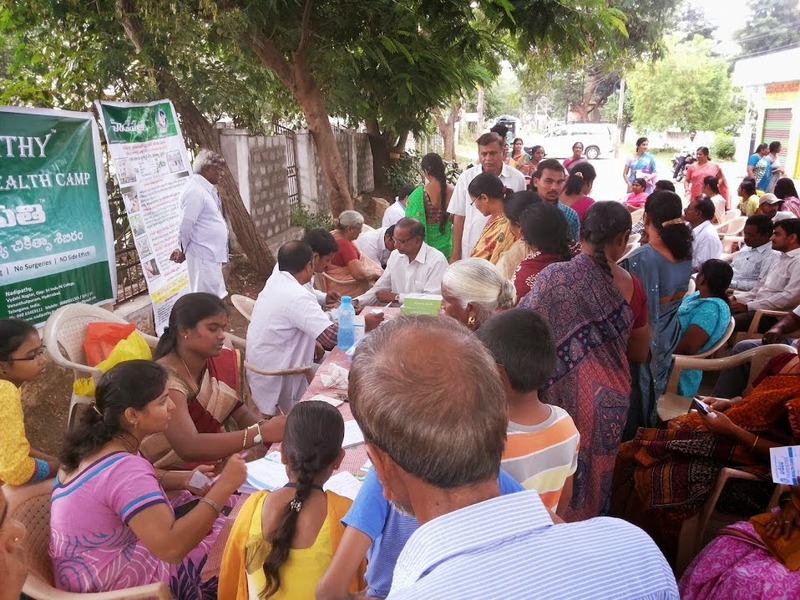 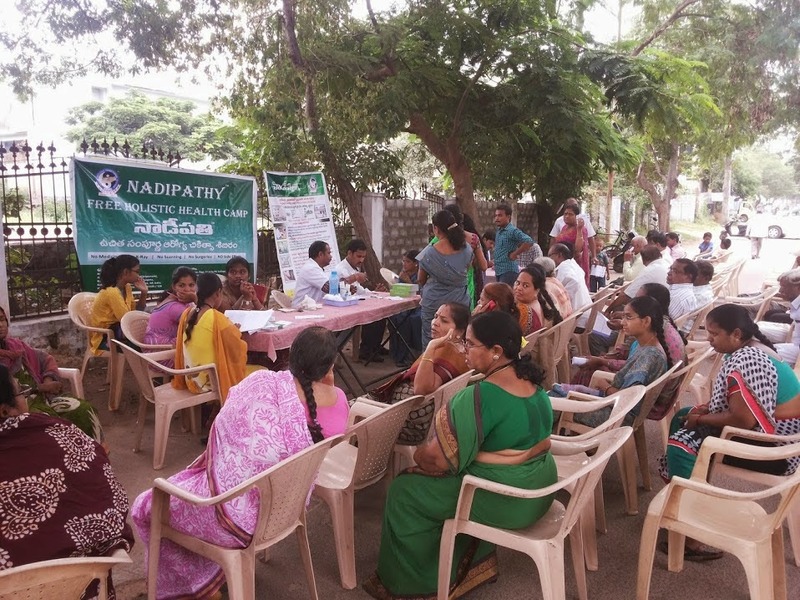 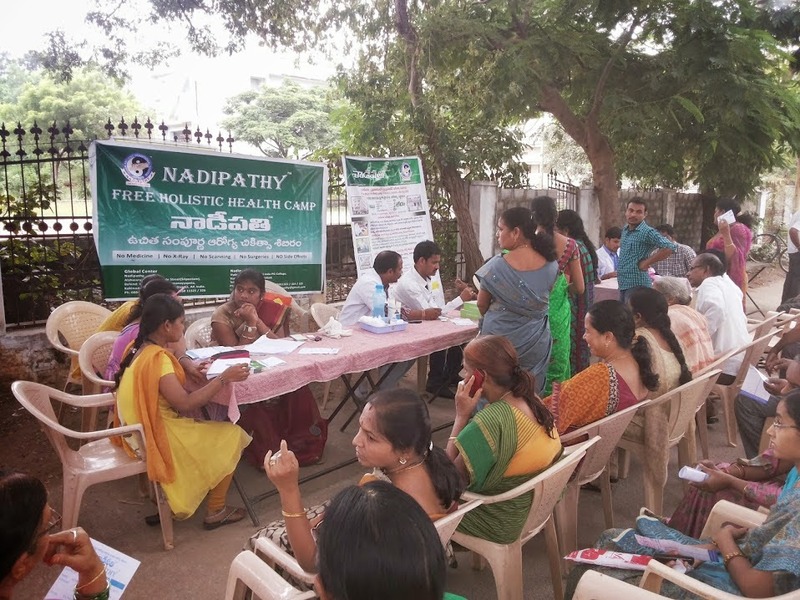 Nadipathy organisation conducted a free holistic health camp in Hyderabad, Vanasthalipuram on 18th Oct -2014 (Friday) from 11 a.m to 1 p.m in collaboration with Vanasthali Mahila Vibhag. 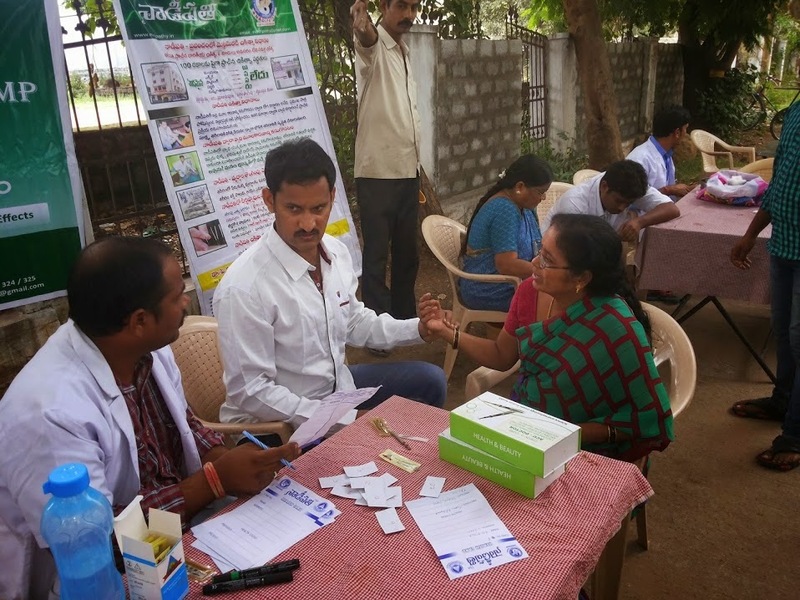 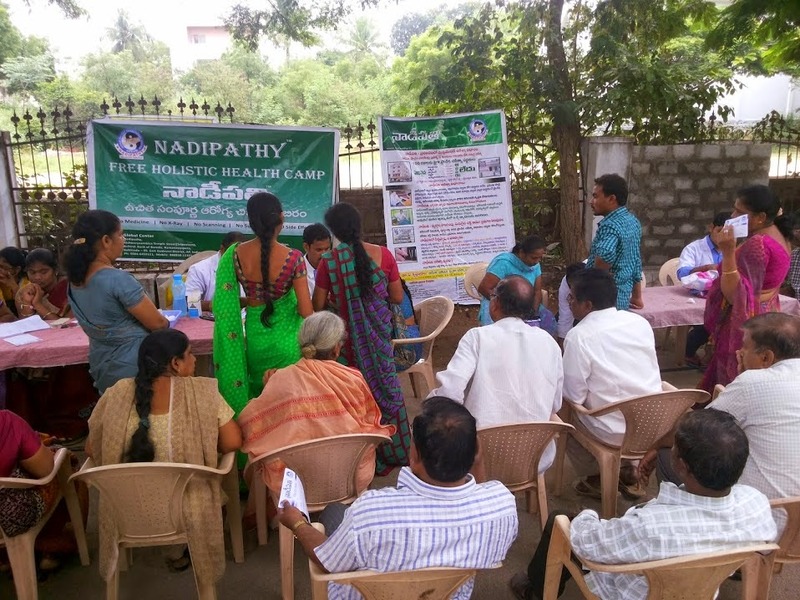 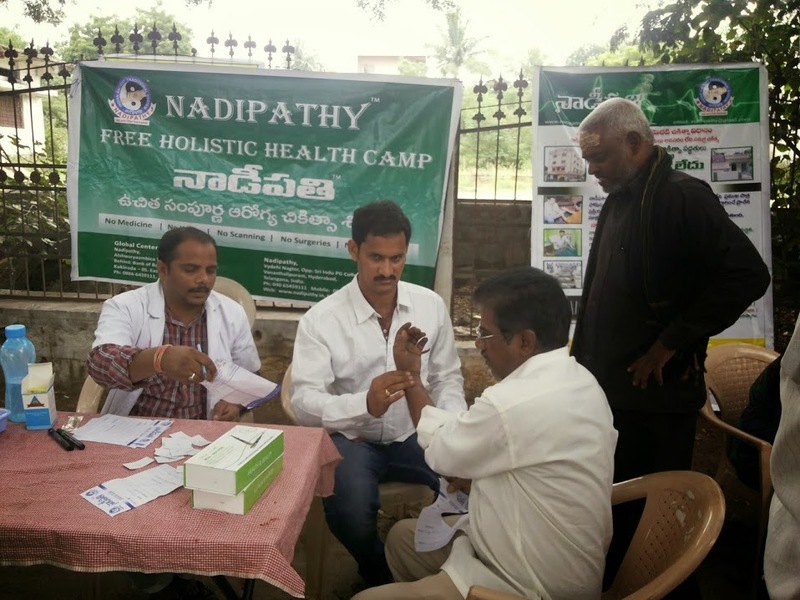 Dr. Krishnam Raju Founder of Nadipathy organized this free medical camp. 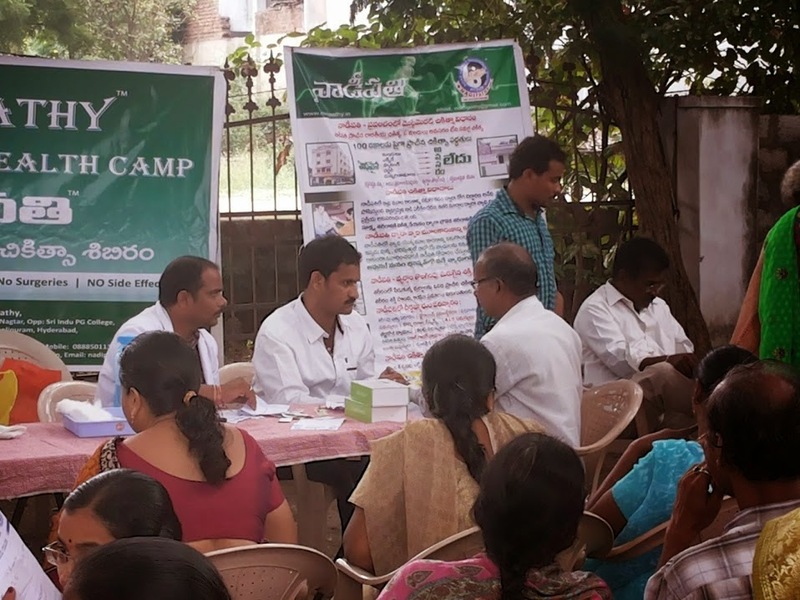 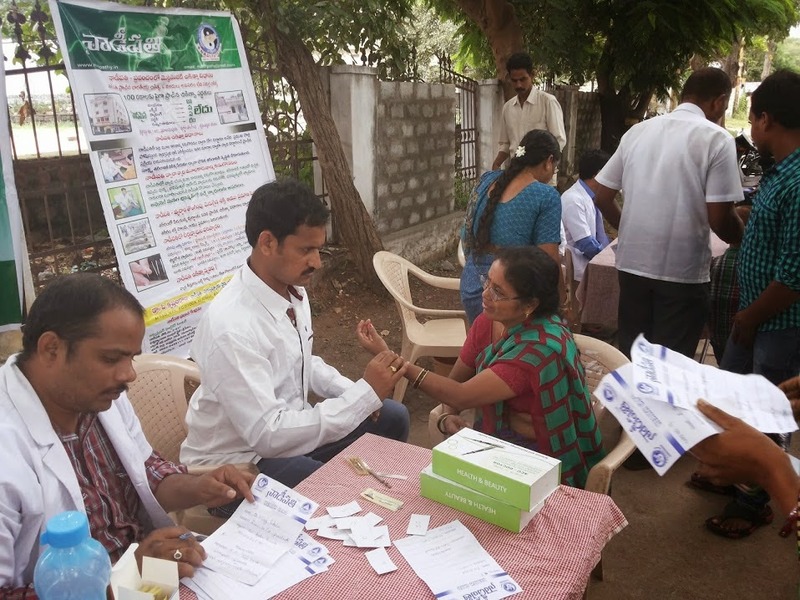 Several people attended the camp and got their diseases diagonised and treated. 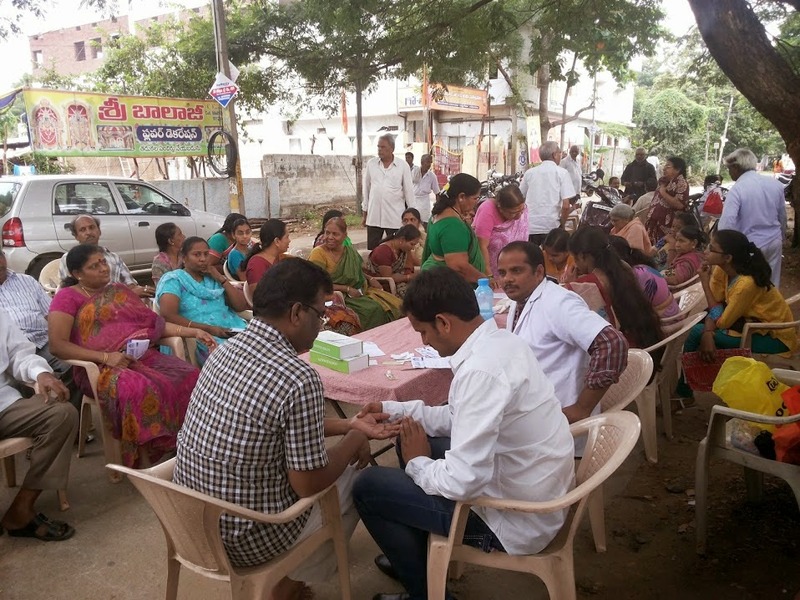 Dr.S Rama subrahmanyam, Dr.K. 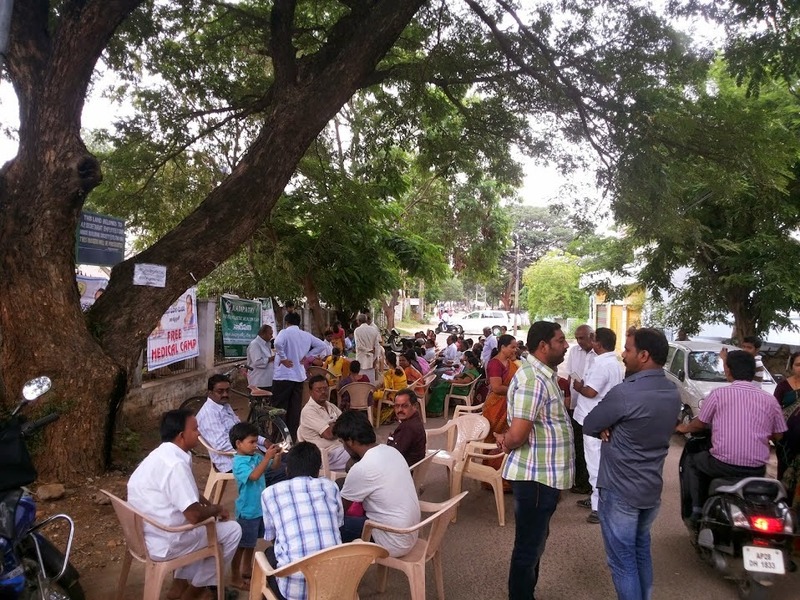 Rajesh, Dr. G.Santhosh. 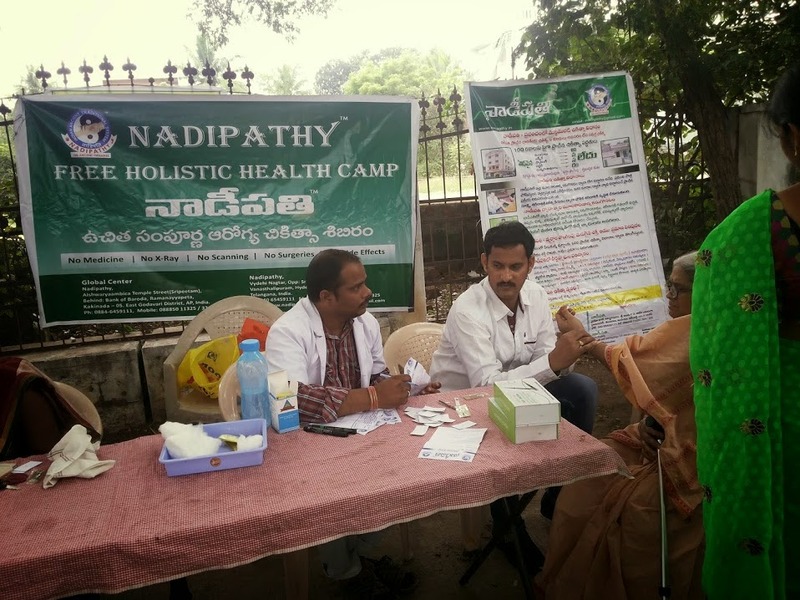 Therapies: Acupuncture, Seed Therapy, Magnet Therapy, Marma Therapy, Vedic Therapy and Naturopathy System.Place: Raghavendra Swamy Pranganam, Sachivalaya Nagar, Vanasthalipuram, HYD.